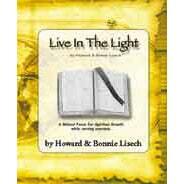 This a THIRD set of devotional Bible study/journals are especially written with medical health teams in mind. 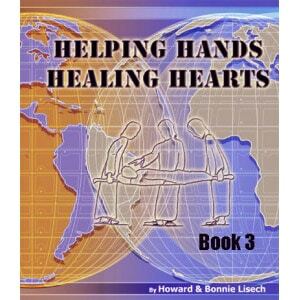 A great resource if you have people that have already done Helping Hands-Healing Hearts Book 1 and Book 2. The devotionals are shortened to fit the restrictive time frames so common on the field. 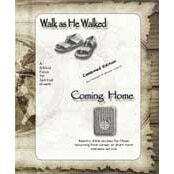 Each book includes 8 Pre-Field, 14 On-Field, and 8 Reentry devotionals covering all 3 essential phases of each trip bound in a single volume with scripture text included.